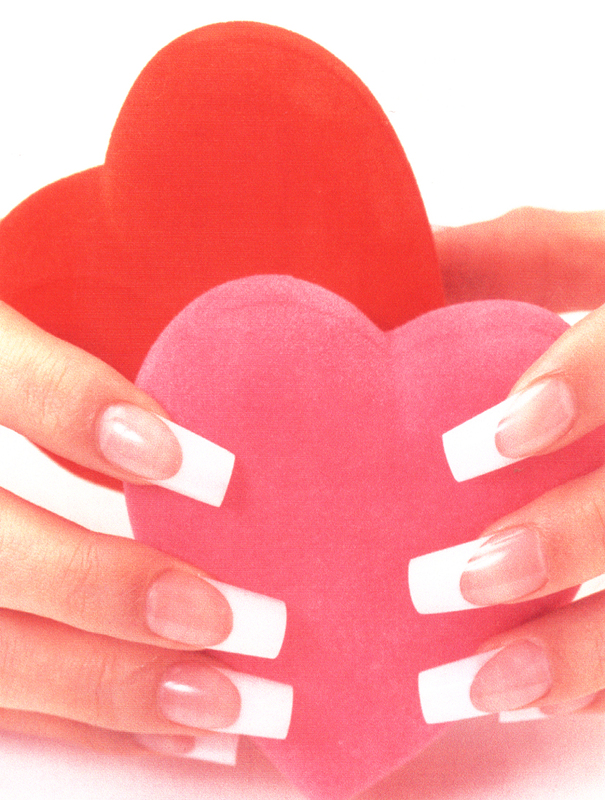 These are extensions sculptured onto your own nails to beautify your hands by creating a uniform appearance of your nails. Different styles are available for your choices i.e. natural look, crystal clear, glitters, French tips, etc. They can be extended to any length you desire and special nail art can be applied to further enhance the fashion statement that you want to make.